To apply for a job with Nutrishop USA, fill in the fields below. If there is a fit, we’ll be in touch. Please note that Nutrishop retail stores are franchises, owned and operated as independent businesses. All hiring and employment decisions for retail stores will be made by the relevant retail store. If you choose this option, your resume will automatically be forwarded to local store(s), and they will contact you directly if they have any appropriate opportunities. 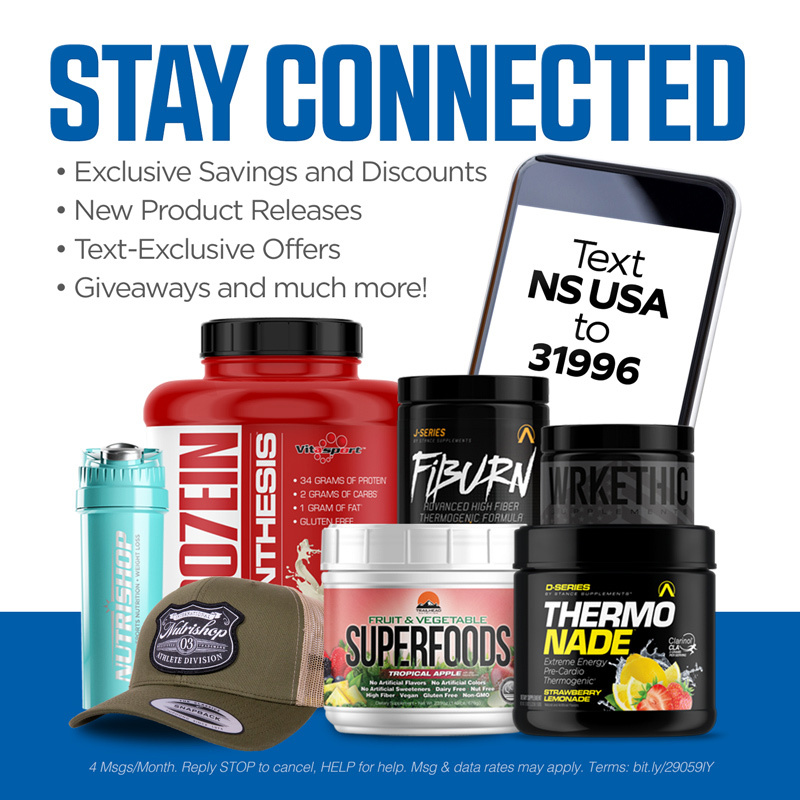 Nutrishop USA will have no input or involvement in that process. Alternatively, you may contact retail stores directly to inquire about employment opportunities. If you are seeking employment at an independently-owned Nutrishop retail location, please tell us what location(s) you are interested in so that your application can be routed to those stores for consideration.